As part of the UK Government planning for a possible no-deal Brexit, the UK Ministry of Defence (MoD) has increased the readiness of UK armed forces. 3,500 personnel are currently on standby to help with contingencies should the UK leave the European Union (EU) without a deal. The Financial Times reported 21 March that military working dogs will provide back-up for police sniffer dogs stationed at major ports such as Dover, along with engineers, tanker drivers from the army and military planners and that a no-deal scenario was now considered much more likely within the MoD. It is understood that around fourteen military planners are to be placed in various government departments as part of the plans for a no-deal Brexit. It was announced in January that a new order had been made under section 56(1B) of the Reserve Forces Act 1996 to enable reservists to be called into permanent service in support of the government’s contingency planning for a no deal EU exit scenario. Jane’s Defence Weekly reported 13 March that military and defence industry cargoes have been put on a priority list in the event of a no-deal crash-out of the EU by the UK at the end of March and that according to the list, the MoD will be able to designate items required for military or national security purposes (for import or export as required) as category 1 goods. Three Royal Navy River-class patrol vessels that were due to be decommissioned have also been retained. HMS Severn, HMS Tyne and HMS Mersey of the Fishery Protection Squadron will be kept in service to protect UK waters following Brexit. 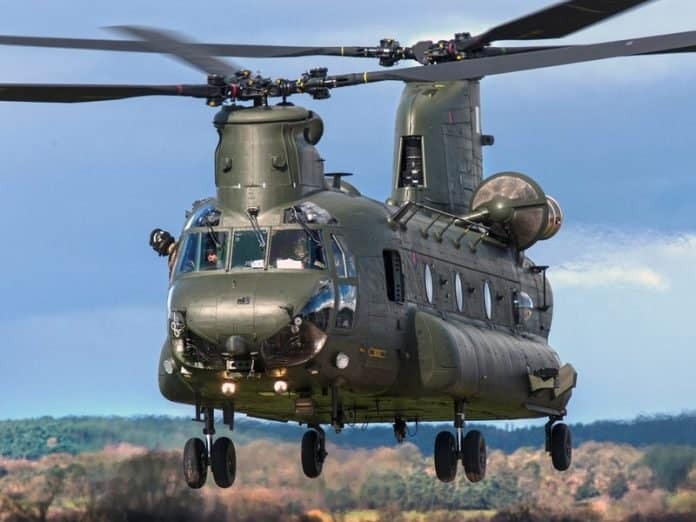 In a statement, the MoD said that it has not been asked to deploy forces in the event of a no-deal Brexit, and the department routinely undertakes contingency planning to ensure they are resourced for any scenario.